Education is not filling up a pail, but lighting a candle in the dark. Education is not filling up a pail, but lighting a candle in the dark. Educational System of today demands changes to meet the global demands and at GKD School we are keeping this as the single most important goal of education. Lakshmi Machine Works Ltd (LMW), a global leader in Textile Machinery Manufacturing is the promotor of the institution. The school also forms a part of the CSR initiatives of LMW. Mr. Sanjay Jayavarthanavelu, the dynamic Chairman and Managing Director of the company, is the strength behind the institution. Quality consciousness of LMW is imbibed in managing the school activities. The institution was established in 1987 to mark the Silver Jubilee year of LMW by Cav. Dr.G.K.Devarajulu, the tycoon of textile machinery industry. Dr. GKD is also the founder of the institution. 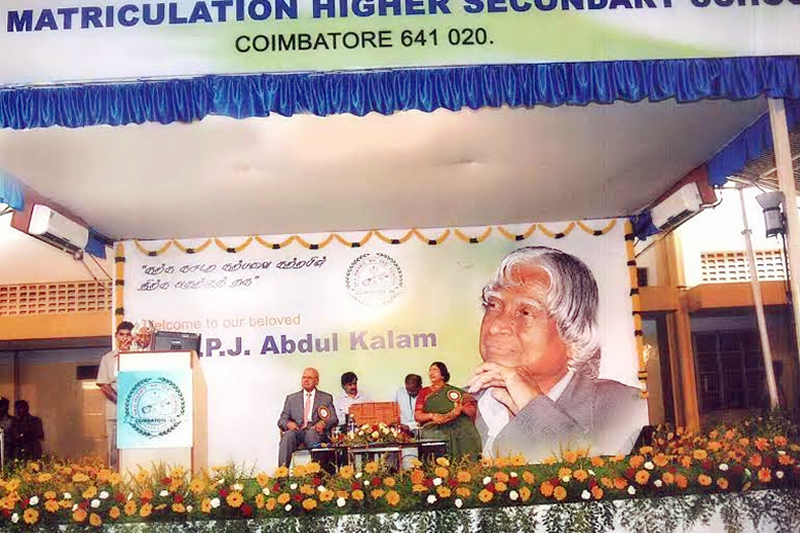 His prodigious son, Late Dr.D.Jayavarthanavelu, carried forward the vision of the founder Cav. Dr.G.K.Devarajulu. Shri. R. Venkatrangappan, the former chairman of LMW was the correspondent of the school for the last twenty five years. 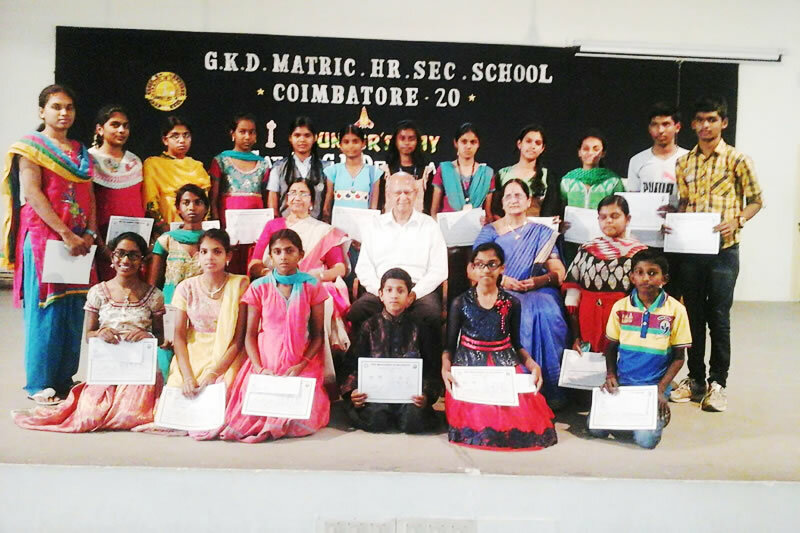 Since good education is considered as a passport to good future, the management aims to make this school as a model in this industrial suburb of Coimbatore. Right from the inception, the school has made a significant growth under the able guidance of Shri. R.Rajendran whose leadership has provided perfection in the school administration. The development of the school reflects his capacity as the Correspondent. "Dr. Radhakrishnan Award for Excellence in Teaching". She has been honoured with many more awards for her excellence in teaching and school management. She currently serves, the school in the capacity of Executive Secretary. 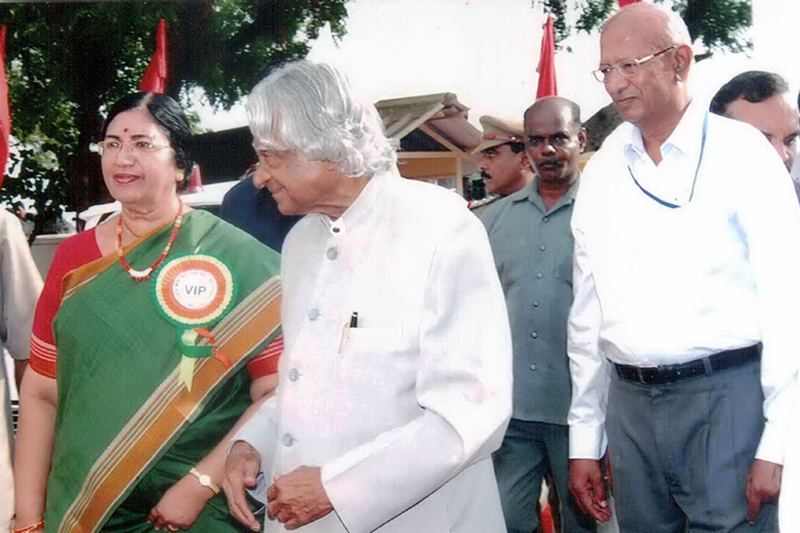 She brings with her four decades of vast teaching experience and is a motivating force to the teachers. Mrs.Chithra Soundararajan, Principal of the school is carrying forward the legacy of GKD school and is leading the institution to the next generation of achievements. GKD Matriculation Higher Secondary School aims to transform the innate and infinite potentials of students into demonstrable skills to meet the challenges of tomorrow. It is strongly felt that the kind of education a student receives must ensure to be an investment for the future. The motto of the school is " "
Admission is granted on the basis of merit subject to the availability of seats. The school is a trend setter in observing projects for over a period of ten years. 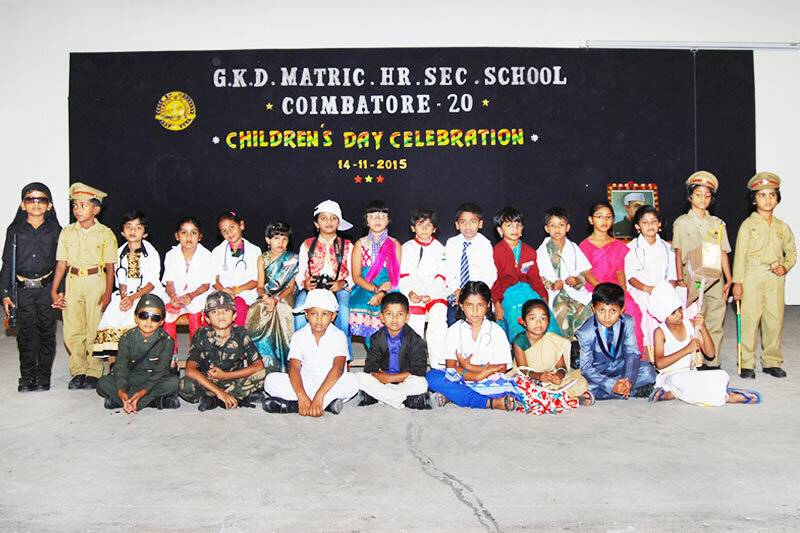 The Alumni Association of GKD School is functioning effectively from 2005. There is great need for a new approach, new methods and new tools in teaching.